I’m much more likely to talk about awesome people in science, and also how some folks weren’t exactly awesome. So, there will be more about the likes of Mary Morland (later Mary Buckland) than me. And maybe I’ll show up once a month or so, I hope. 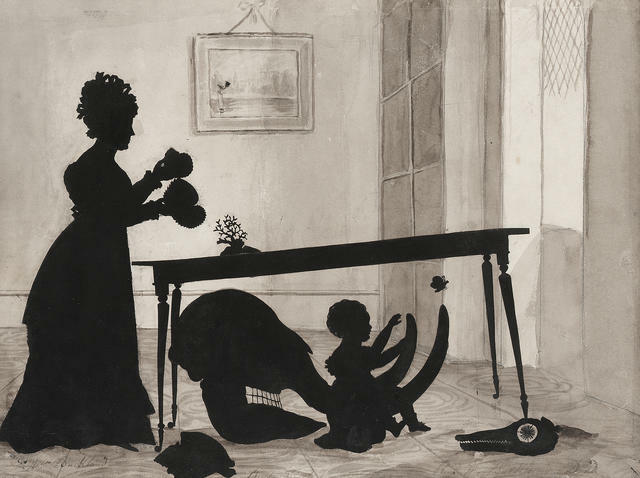 And this silhouette is of Mary Buckland and her son Frank.